When we ask our graduating seniors to reflect on their communication studies major, often we hear stories about the positive impact faculty have on students’ professional and personal development. A talented and diverse faculty is fundamental to academic success, and it is a primary goal of the communication studies 2025 strategic plan. This past year we were fortunate to hire three new assistant professors whose diverse expertise and backgrounds have greatly enhanced our faculty profile. We welcome Soumia Bardhan to the communication studies faculty. Before joining the K-State family, Dr. Bardhan taught at Penn State. 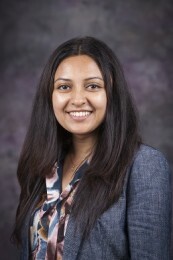 She received her Bachelor’s and Master’s degrees in India, and completed her Ph.D. from the University of New Mexico. Dr. Bardhan’s research interests are interdisciplinary and informed by intercultural/international communication, rhetoric, and Islamic studies. Her scholarship focuses on the intersections of culture, religion, politics, gender, and new media, particularly the interactional dynamics of Western and Arab Islamic rhetorical traditions; the multivocal discourses and discursive practices within Islam; the rhetoric of Muslim minority groups; and the role of new media/social media in the cultural-political transformation of Arab societies in the Middle East-North Africa region. A commitment to promoting intercultural empathy, civic engagement, and social justice drives Bardhan’s research. She has presented at numerous national and international conferences and her research has appeared in the peer-reviewed Digest of Middle East Studies, Journal of Intercultural Communication Research, Contemporary Islam, and as peer-reviewed chapters in books published by top university presses. Dr. Bardhan teaches courses related to: Intercultural/Critical Intercultural Communication; Intercultural Rhetoric; Religion, Culture, and Communication; Communication Theories; Mediation; Gender, Politics, and Islam; and directs travel seminars focusing on Islam and Intercultural Dialogue in Spain, France, Morocco, and India. “I am indeed excited to contribute to the internationalization of our department through my research, teaching, and travel programs.”. 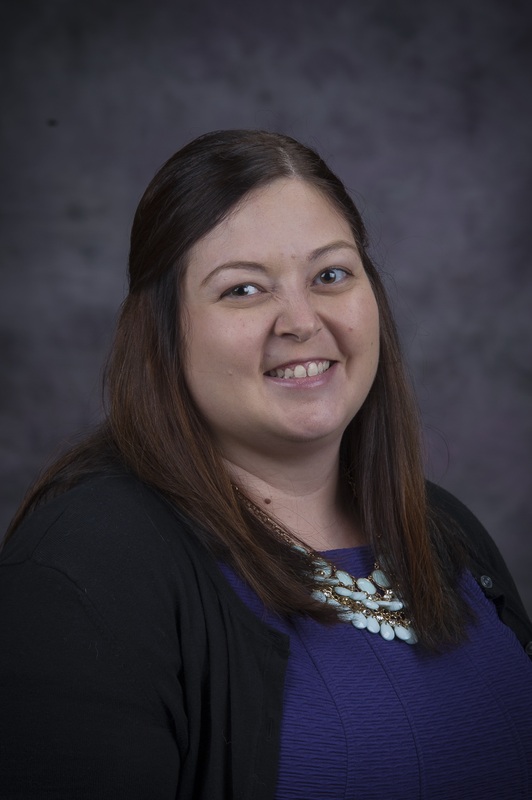 Natalie Pennington is another new addition to the communication studies faculty. Dr. Pennington earned her B.S. from Missouri State University and her M.A. from Kansas State University before completing her doctorate at the University of Kansas. Dr. Pennington’s research interests lie at the intersection of interpersonal and mediated communication. She has conducted research that looks at topics such as impression management through Facebook, social support and grief communication online, and relational development and maintenance through social networking sites. Her research has been published in New Media & Society, Computers in Human Behavior, and the Iowa Journal of Communication, among others. She has presented at a number of conferences including the National Communication Association Convention (NCA) and the Association of Internet Researchers (AoIR) annual conference. She teaches Interpersonal Communication and Perspectives on Communication. Communication studies would also like to welcome Tim Shaffer to the department. Originally from southern Ohio, Dr. Shaffer has spent most of his adult life in New York and Ohio. He, his wife, and two daughters live in Manhattan and prefer the “Little Apple” over the big one. Upon receiving degrees from both St. Bonaventure University and Dayton University, Dr. Shaffer earned his Ph.D. from Cornell University in 2014. 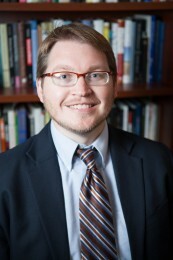 As a scholar, Shaffer centers his research on the advancement of democratic engagement through deliberative democracy and citizen engagement in higher education and community settings. 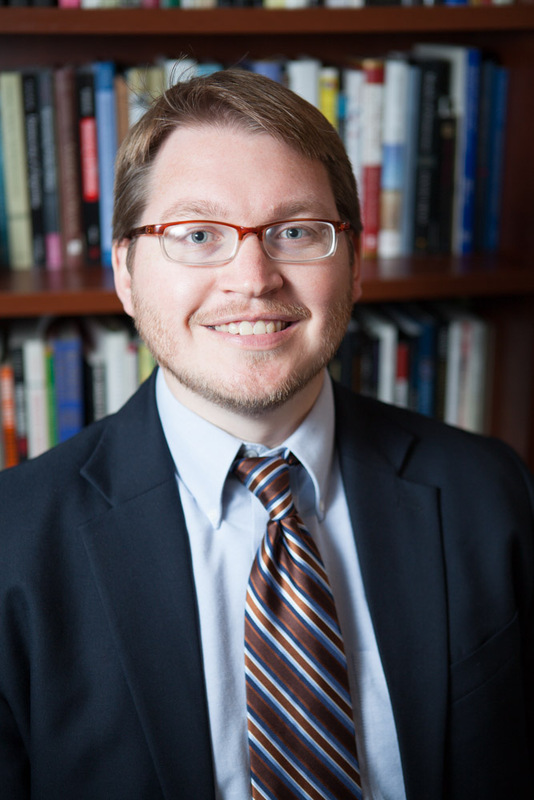 His current research program focuses on two related lines of inquiry, both exploring deliberative democracy, civic professionalism, and public philosophy contributing to the emerging field of civic studies. Currently, Shaffer is co-editing the book, Deliberative Pedagogy and Democratic Engagement: Making Teaching and Learning in Higher Education Relevant to the Adaptive Challenges of our Communities, to be published by Michigan State University Press.